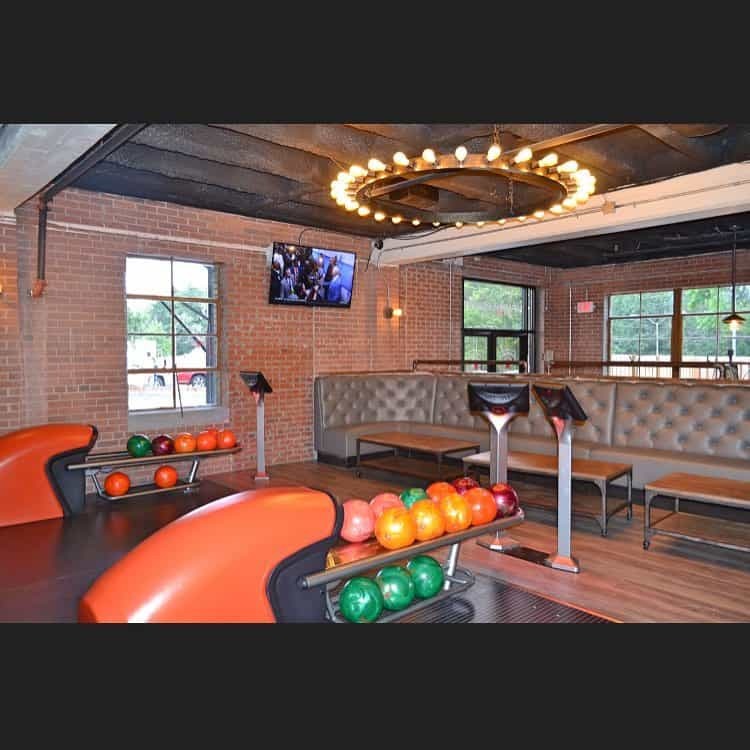 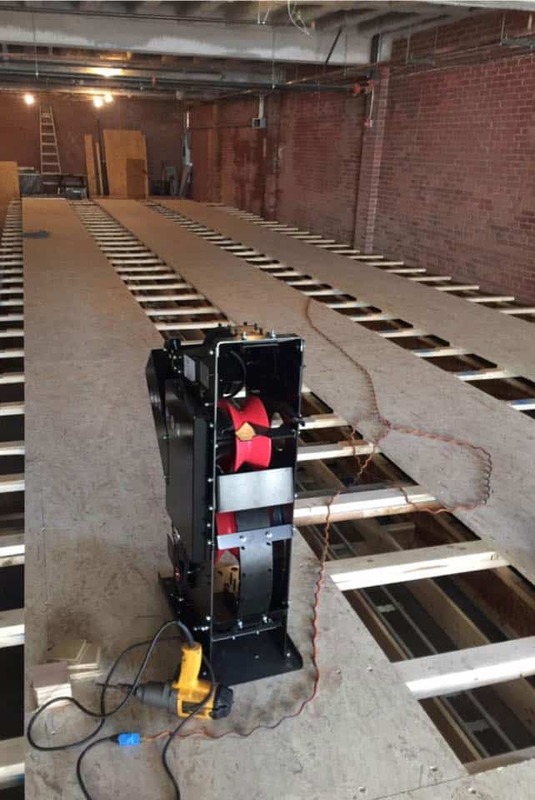 Stone Pin Company offers high tech bowling with a restaurant and bar. 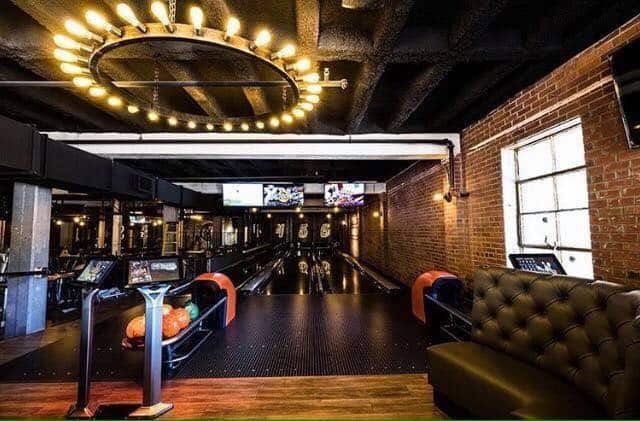 Expect bowling-themed cocktails, and a menu consisting of favorites like chicken wings, to fancier offerings like sliders, flatbreads and a kobe beef burger. 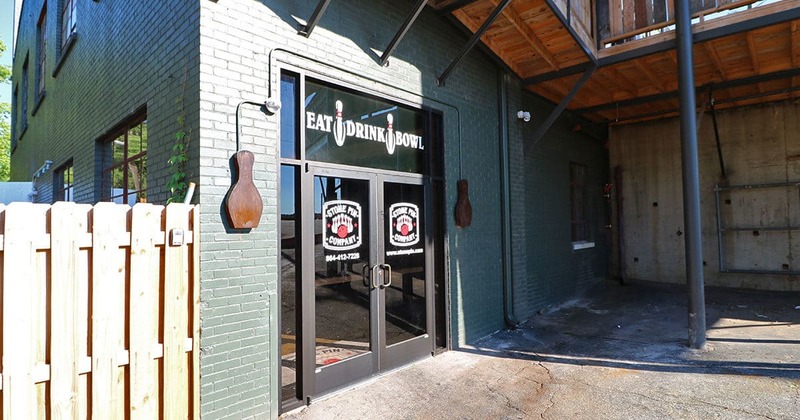 The restaurant is open to everyone, bowlers and non-bowlers for lunch and dinner. 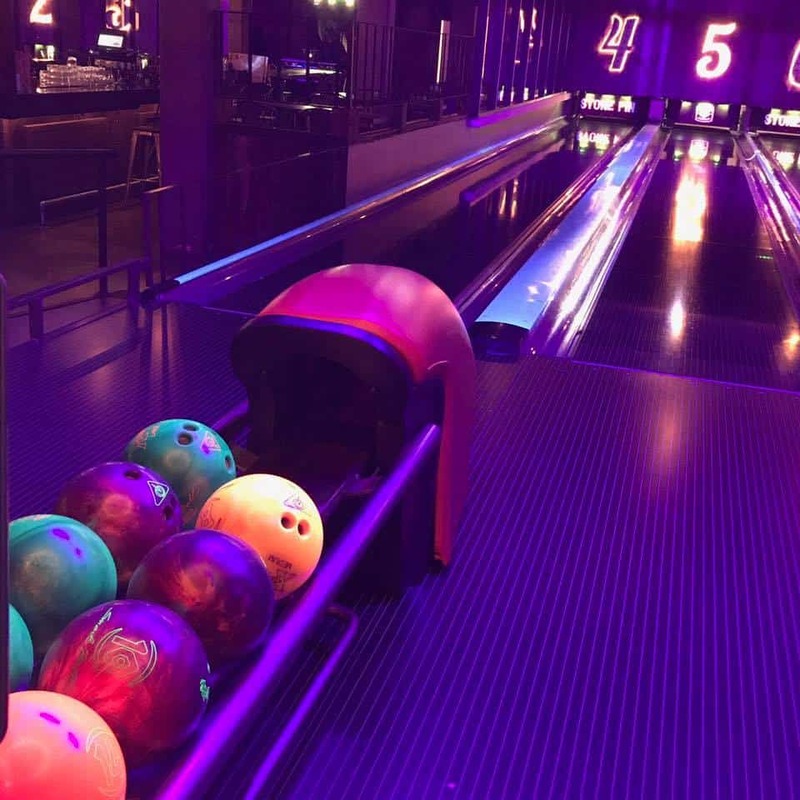 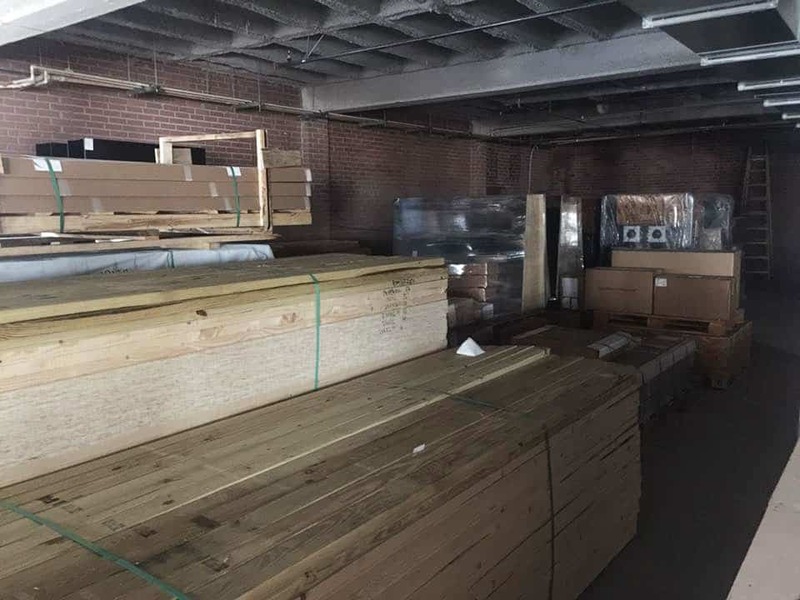 The bowling alley will feature six lanes, with technology that allows bowlers to link their lane to their social media accounts to provide a live play by play account of their game on facebook. 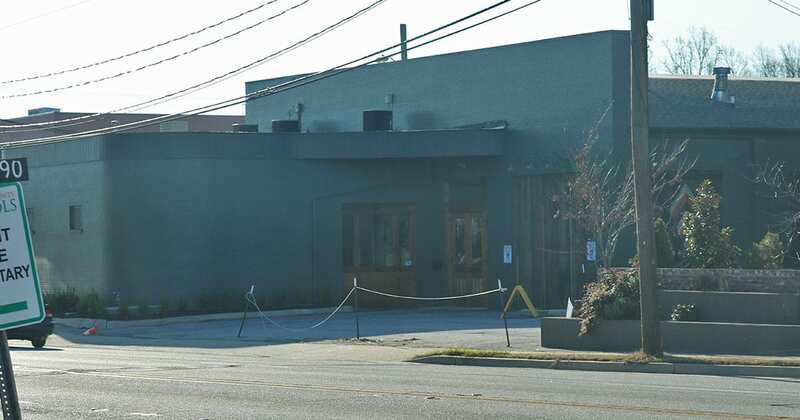 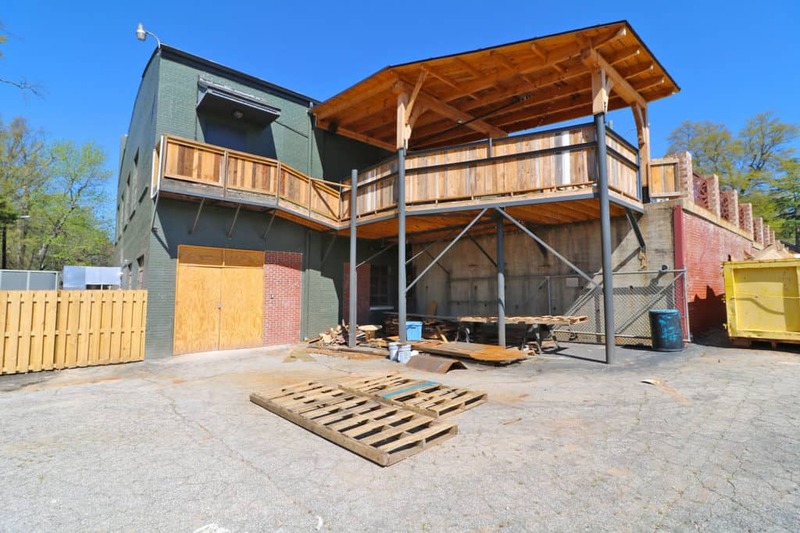 Parking should be less of an issue, with plans to utilize about 160 spots in the Canal Insurance lot, which has been previously off-limits to patrons of Universal Joint, which struggles with parking.